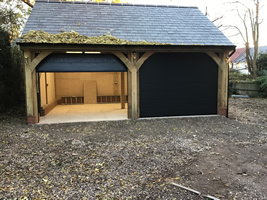 Call to check our availability on getting your garage door repaired now; Phone Sidmouth 01395 349346. Call Sidmouth 01395 349346 to find out more about the potential cost of repairs. 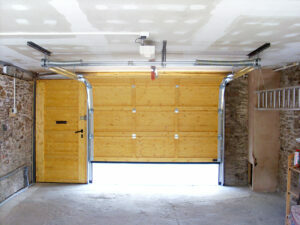 Small examples of typical garage door problems we have recently fixed. Whilst not an exhaustive list, don't worry if you don't see you problem we can help - call Sidmouth 01395 349346.